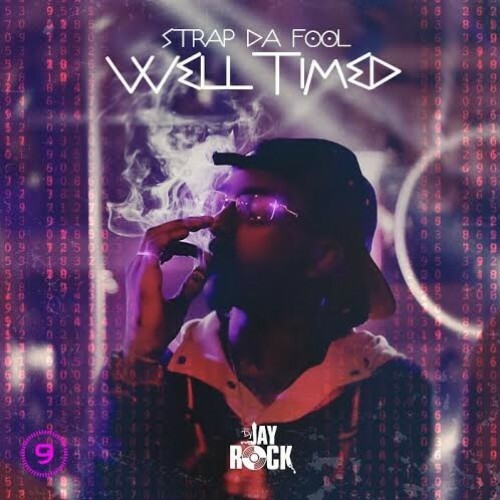 Follow @LiveMixtapes, @DJJayRock & @StrapDaFool! Hardest Unsigned Rapper With No Cosigns. trash.. its the same beats but a few chopped up some.